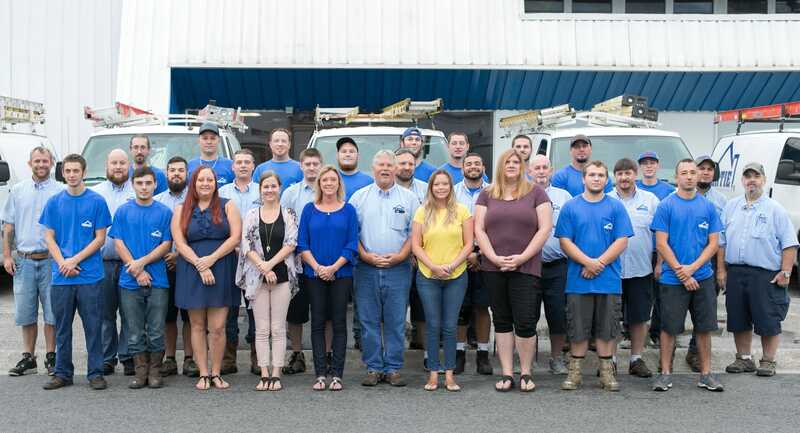 Due to its close proximity to Gainesville, hundreds of Williston residents trust in Bertie Heating & Air Conditioning for all their air conditioning services including parts, replacements, and repairs. Our knowledgeable technicians are ready and able to dispatch in the area to ensure each of our customers stays comfortable and satisfied. Even in Florida, residents in North Central Florida need a reliable heating system when the weather finally turns a little cooler. In those short winter months, our team inspects, maintains, repairs, and installs new furnaces and heating solutions all around the Williston area. If you’re in need of improved heating services, call our team to learn how we can keep you comfortable all winter long. 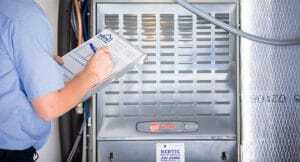 If your energy bill looks steeper than usual or if you have leaky air ducts, Bertie Heating & Air Conditioning offers solutions to improve your energy efficiency. We don’t stop at the thermostat. We aim to ensure that you’re saving the most energy possible and avoiding unnecessary costs. Whether it’s duct sealing or an issue inside your home, we will look at your entire home to find what solution works best for you. If you’re in need of HVAC services and are located in the Williston area, rely on Bertie Heating & Air Conditioning. Our team of experts will be glad to answer all your questions to help you feel at ease. Give us a call at 352-331-2005 or fill out a contact form to get in touch with the cooling experts at Bertie Heating & Air Conditioning today.